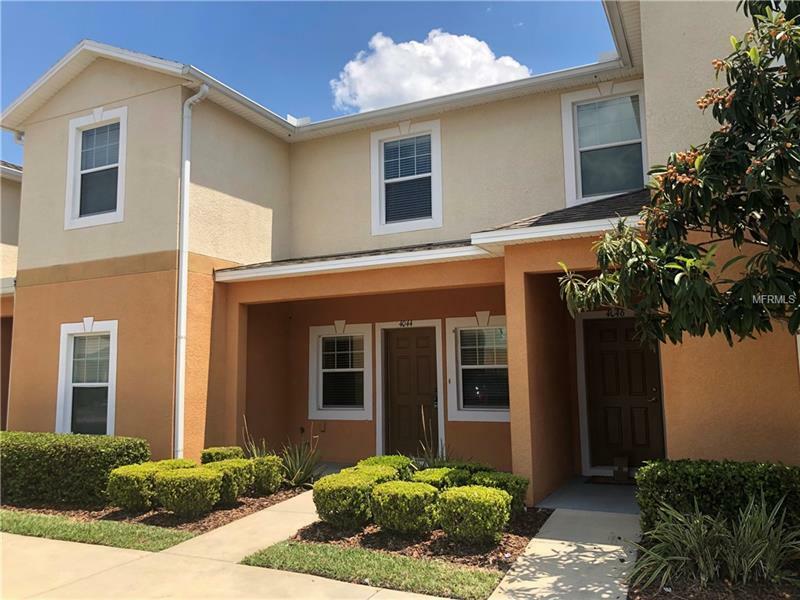 Welcome home to the maintenance free gated community of Autumnwood Grove!Just minutes from the Polk Parkway, restaurants, and shopping. Across the street from Polk State College, Polk County Sheriff, and the Fort Fraizure Trail. Community features a key carded community pool, sidewalks and dog stations throughout. Home has a spacious and functional open floor plan with a great room and dining area. Back porch is screened in with retention pond views. Bedrooms upstairs have their own bathrooms and plenty of storage space. This one won't last long. Call for an appointment today!